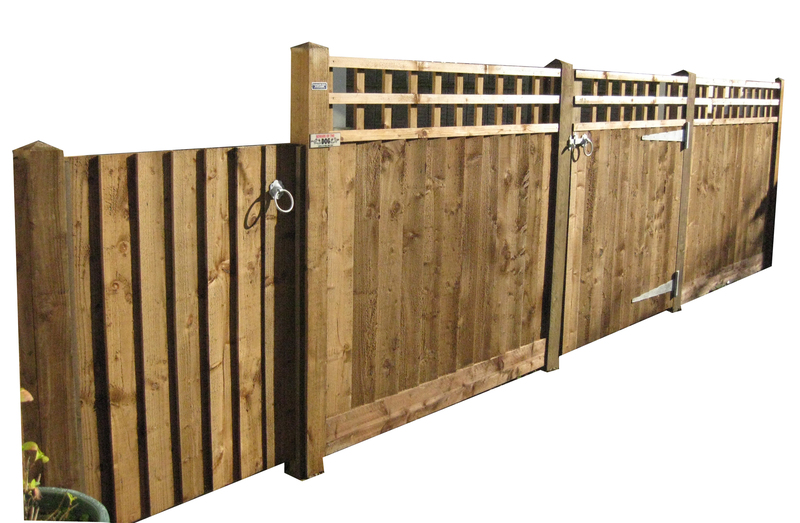 Side panels can be made in any timber and any style to co-ordinate with your gate. Side panels are a great way to fill in spaces either side or one side of the gate when the space isn't long enough to require a run of fencing. These can be matching or co-ordinating and will be in the same timber as the gate. Look through the sections below for inspiration and contact us for a quote. If a matching side panel is not suitable and you are looking for a longer run of fencing. Please refer to the Timber Fencing pages to find a suitable fencing style to use with your gate and remember we can supply and erect fencing within a 50 mile radius of Woodbridge, Suffolk.